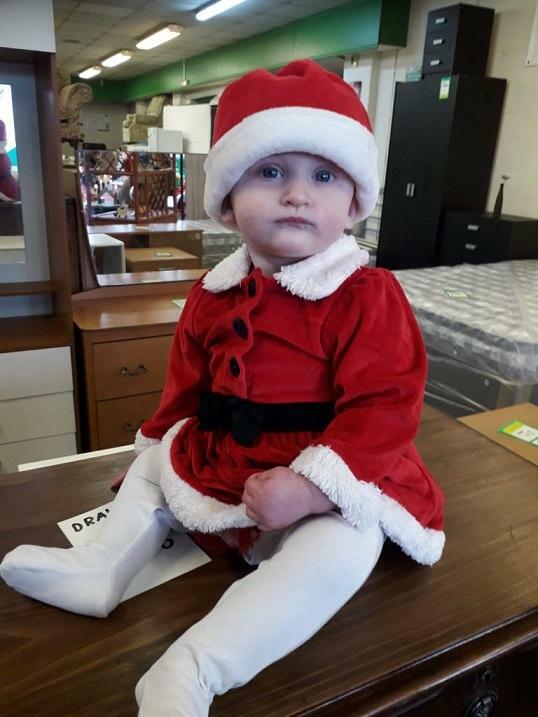 Home > Men's Shed > Santa Clause is coming to town! When Professor Green called into our Stockton store as part of a Channel 4 documentary, our staff were understandably excited. 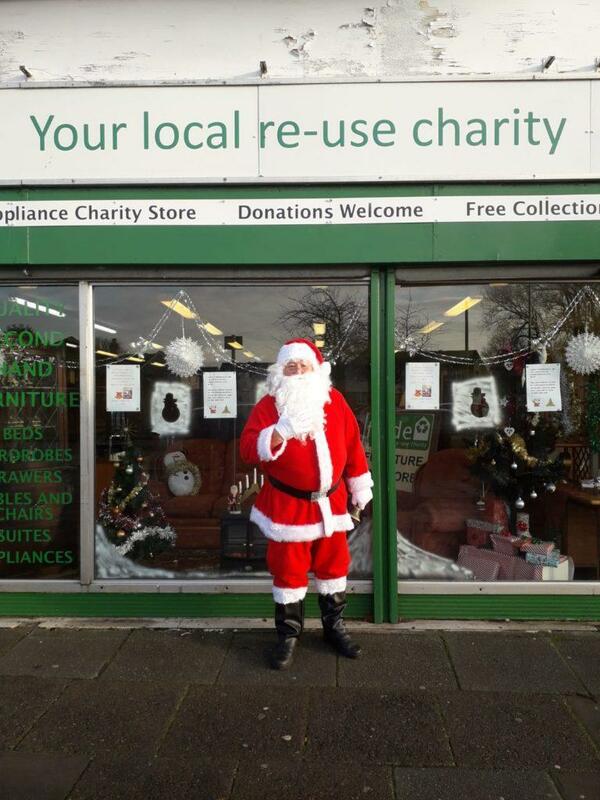 This year though our Middlesbrough branch beat them with the celebrity visitor stakes hands down. 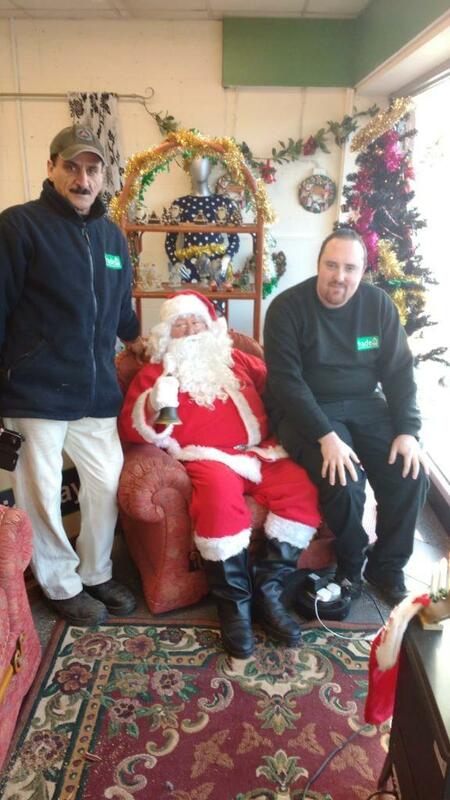 Despite his busy schedule at this time of year, St. Nicholas himself went on a walkabout around the Belle View shopping precinct. 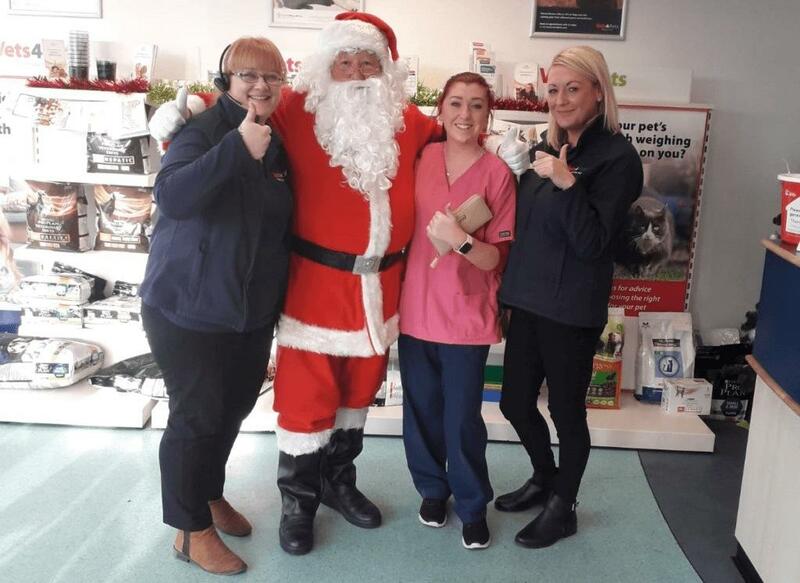 After visiting the vets for some reindeer wormer and then popping into Tesco to get some Elf treats, he noticed our Frade store and wanted to find out more about the work we do in the Tees Valley. 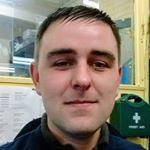 He was so impressed that he has told our Shop Manager, Shaun, that he is coming back between 12 p.m. and 2 p.m. this Thursday to hand out selection boxes to local children. 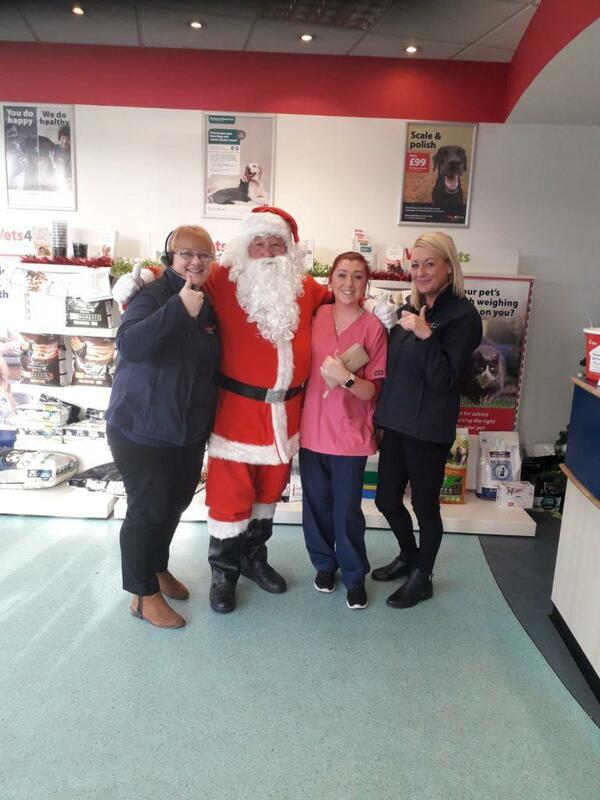 If you would like to see Santa before he flies back to the North Pole then call into our Marton Road shop.